Twitter is a standout among the web-based social networks we have today. From average citizens to top politicians and leaders, almost everyone is on the popular social network. Creating and managing an account on Twitter is very easy. As long as you have a device with internet connection, you are good to go. Twitter gives you the opportunity to share your opinions with the world. It is quite similar to a telecom benefit which lets you share short messaged with your devotees. Twitter is also usually referred to as a microblogging website. With Twitter, you can be up to date on what is going on the news, and your favourite celebrities live. You can also take news from millions of other accounts on Twitter. On Twitter, you are only allowed to type in 140 characters per tweet (post), so you need to fit all you need to type in a few sentences. If they cannot fit in, then you can post them in a series of tweets. Twitter also lets you be aware of all that’s happening on the profiles you follow. Twitter makes sure to display every tweet in your feed, so there are very few occasions where you miss a tweet. You can get the Twitter Android and iOS apps from their respective stores. If you happen to be in China or you cannot get to the Google Play Store on your Android device, not to worry as I will be showing you how to install Twitter on Android devices in China. We all probably know about China’s policy on foreign products, and as such most foreign products are not allowed in the country. They prefer to depend on their products. They have their search engine, social networks and many other products of theirs. They even have their own version of Twitter, but of course, other people from around the world do not have accounts there, so it is like being locked away from the world. So if you want to install the Twitter app on your Android device, follow the simple guide below. Before you can install the Twitter app on your Android device, we, first of all, need to download a few items first. Below are the links to each file you need to download. First, download the items before you proceed with the steps. Download Twitter APK for ARM64 Devices. Before you can install the Twitter app on your device, you will first need to have Google Play Services running on your Android device. First of all, turn on your Android device. Scroll down the page and tap on Advanced Settings. Enable the “Download from Unknown Sources” feature on your Android device. A message might come up saying “This Type of File can Harm Your Device”. Ignore it and tap on OK to proceed. Now go ahead and open the Google Play Store app which you downloaded earlier and install the Google Play Store app. Now log into Google Play Store using your Google account, or you can also open a new account. 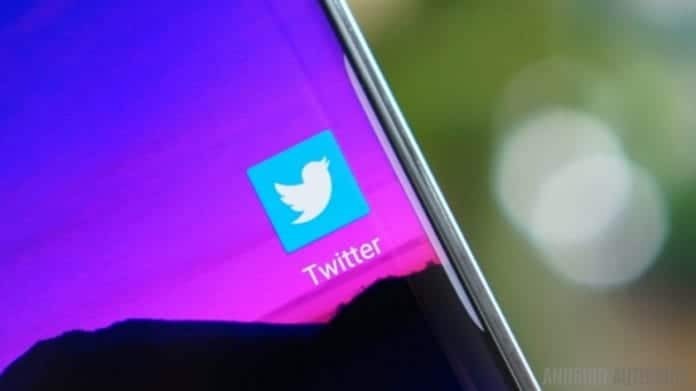 When you are done setting up Google Play Store, you can either search for Twitter on the Google Play Store, or you can also download the Twitter APK file above and install the Twitter app. Alternatively, you can change your VPN to change your version of Android, and the Google Play Store will be made available to you. There you can search for the Twitter app and install it.